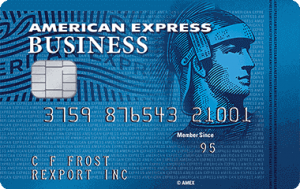 **SimplyCash® Plus Business Credit Card from americanexpress. Price: $0. Discount: Up To 5% Cashback. Categories: Finance, Bank, Credit, Card, Cashback. Deal Rating: 5 Stars out of 5. Store Rating: 5 Stars out of 5. Deal Recommendation: Recommended. Available Until: Ongoing Deal. Thoughts: Offer – SimplyCash® Plus Business Credit Card. Deal Score: 85 out of 100.